Bike Trails in Plainfield - Spring is right around the corner, and it&apos;s about time to dust off those bikes, put air in the tires, and hit the trails! Plainfield Parks & Recreation has an elaborate set of bike trails that make for safe, scenic ways to exercise and see the wonderful town of Plainfield. 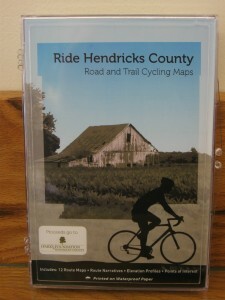 Click here to learn more about their parks and trail system. Confection Delights - This recommendation didn&apos;t come as a surprise to us. This Danville chocolate shop has items that could be mistaken for works of art. If it still is a best-kept secret, that may soon end as Confection Delights will soon move from its location just north of the Hendricks County Courthouse Square to a spot on the east side of the square next to the Royal Theater. For more information about Confection Delights, click here. Essex Art ABC - John Essex of Plainfield is a man of many talents: art, bagpipes and caricatures. 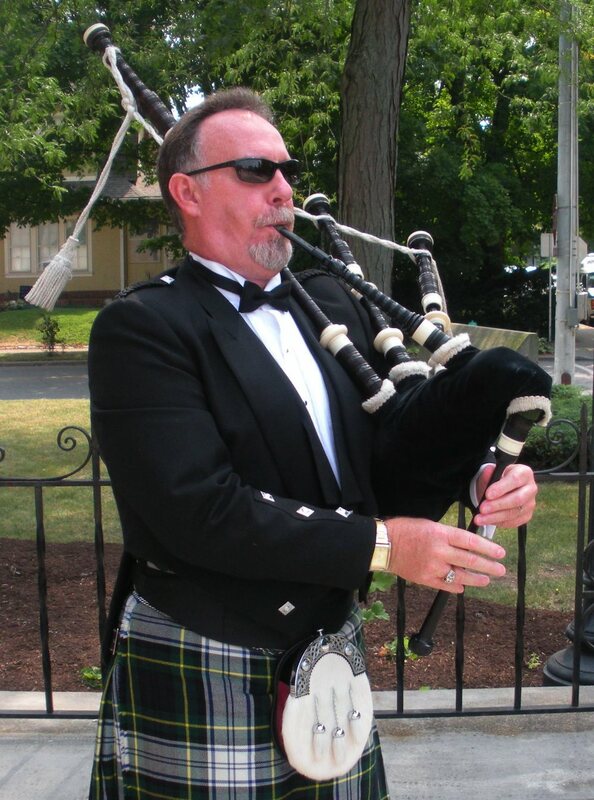 Those three skills are the ABCs of Essex Art ABC, where you can find a caricaturist for special events, illustrations for publications, art for your home or office, or a kilted bagpiper for your special event. Want to know more? Visit Essex Art ABC&apos;s website and Facebook page. 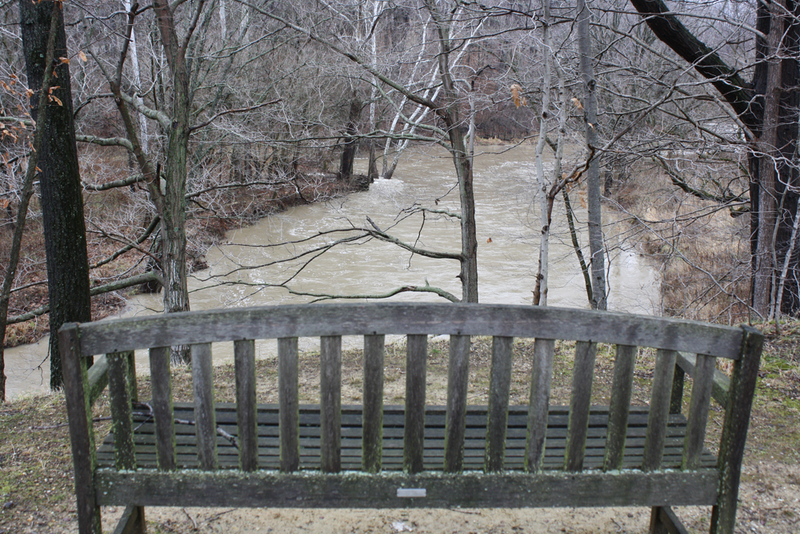 Frazee Gardens - Another destination that we have written a lot about because it is such a wonderful attraction in Hendricks County. While many people may not think of a year-round garden and landscaping center as a tourist destination, Frazee Gardens in Brownsburg isn&apos;t typical. With a gift shop, numerous flowers and plants grown in Hendricks County and regular classes and workshops that are open to the public, Frazee truly has something for everyone. For more information, read more here. Gallery on the Square - Hendricks County&apos;s first collective art gallery on the Square in Danville is a fantastic place to shop, browse or take an art class as local artists display everything from watercolors and oils to jewelry and wood creations. McCloud&apos;s Creative Concepts - Have a desire for unique, one-of-a-kind custom furniture, built-ins or other woodwork? Are you in the Indianapolis metropolitan area, Ohio or Illinois? Then you&apos;ll want to check out McCloud&apos;s Creative Concepts in Brownsburg. Owner Gary McCloud prides himself on building solid, attractive pieces made from a wide variety of domestic or exotic woods, all at an affordable price. Check out his website! McCloud Nature Park - A real hidden gem on the western edge of the county at 8518 Hughes Road near North Salem. On more than 200 acres, this park boasts hiking trails, beautiful vegetation and wildlife, year-round free activities, a bird&apos;s viewing area, historic bridge and so much more. 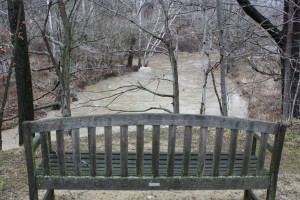 Also, make sure to check out its sister park, Sodalis Nature Park near Plainfield. Perillo&apos;s Pizzeria - As your leaving McCloud Nature Park, make sure to head on into North Salem and visit this slice of Italy in rural Hendricks County. Perillo&apos;s hasn&apos;t been open long, but true local fans of Italian food have already discovered this pizzeria that delivers amazing food and even offers outdoor seating during the summer months. In fact, the locals may be upset that we are letting the secret out. You can read more about Perillo&apos;s here. 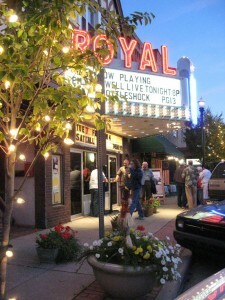 Royal Theater - This truly is a must-see venue for any movie lover. 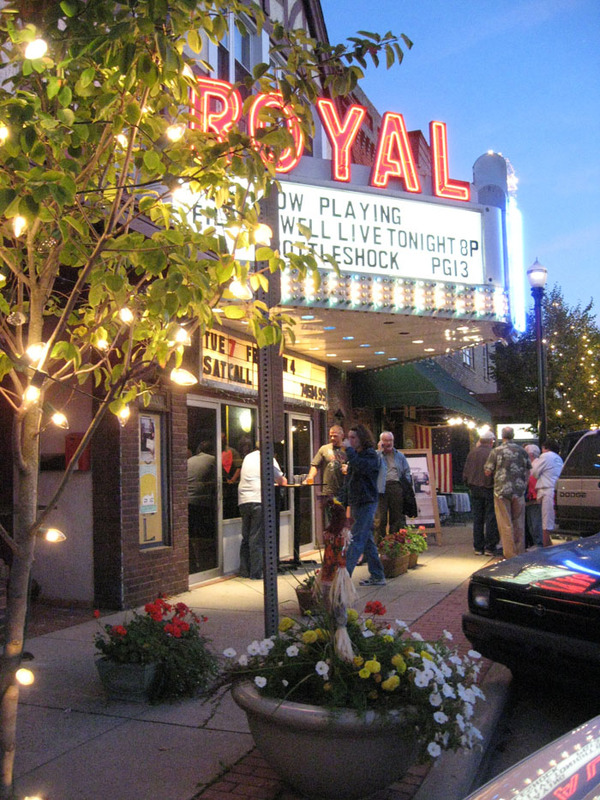 Located on the Hendricks County Courthouse Square in Danville, this historic theater, which screened its first film in 1914, is like walking into a time capsule. Read more about the Royal by clicking here. Sweetheart Cupcakes - Open only a short time in Plainfield, this small shop already has created quite a following with a variety of cakes and frosting combinations made daily. To read more about Sweetheart Cupcakes, click here. Who did we miss? Share your best-kept secret in Hendricks County in the comments section below!